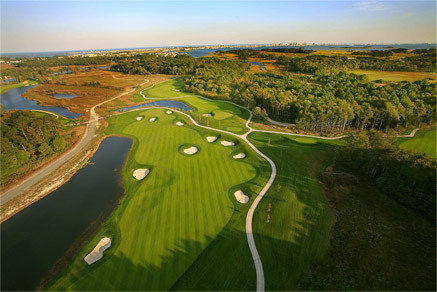 Just a couple of hours from Washington D.C., New Jersey, Baltimore and Philadelphia, the coastal resorts of southern Delaware offer some of the finest destinations to get away and enjoy a round of golf. 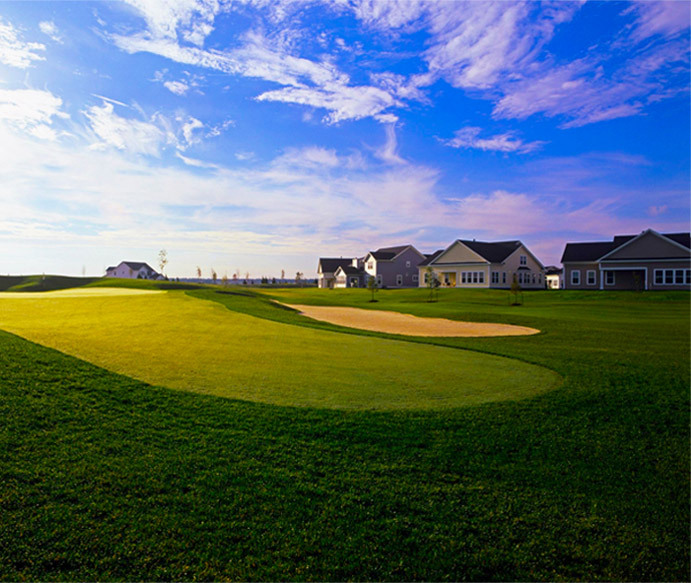 GolfCourseHomesDelaware.com is your guide to all the the finest southern Delaware golf communities, golf courses, resorts, private golf communities, gated golf communities, golf course front homes and lots available here in Sussex County. 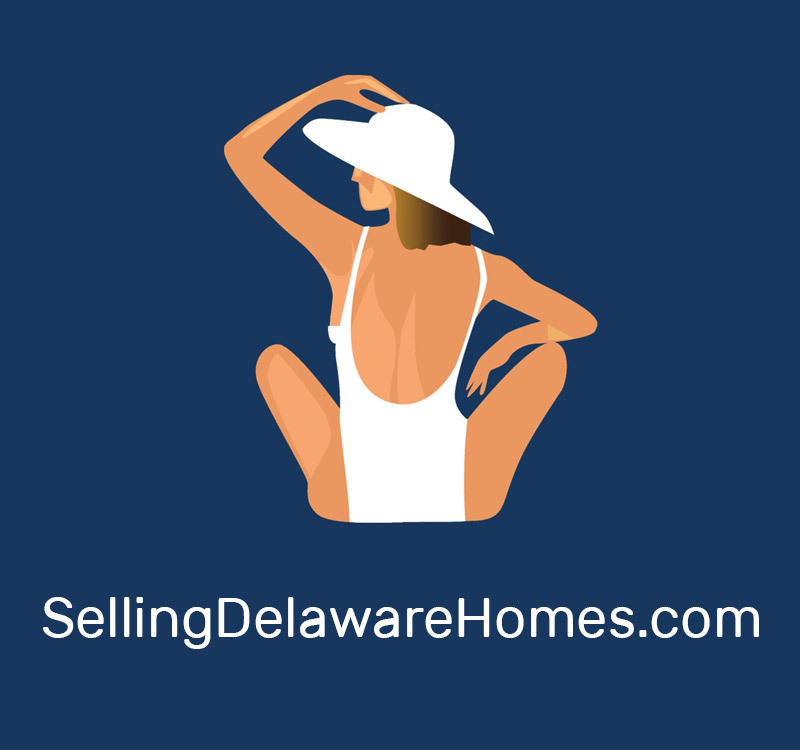 You'll find all the available links to photos and information for these communities, golf resorts and country clubs here on GolfCourseHomesDelaware. With so many golf courses and golf course communities to choose from and all within a quick drive of each other this little gem of the east coast is quickly becoming a golfer's paradise. Alongside many of these courses are some of the area's premier resort communities, offering only the best when it comes to your dream vacation home, primary residence or amenity rich retirement living. 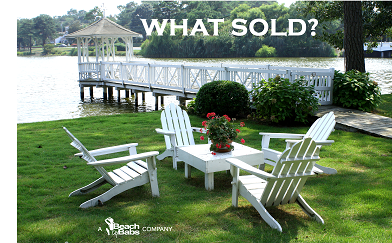 Find it all here - golf course homes for sale, golf course lots, golf course communities, golf retirement homes, golf course second homes, golf home sites, condos, and town homes in the beach areas of Rehoboth Beach, Lewes, Bethany Beach, and Fenwick, as well as the surrounding areas of Millsboro, Ocean View, Milton, Georgetown, Millville, Dagsboro, Selbyville, and others here in Southern Delaware. 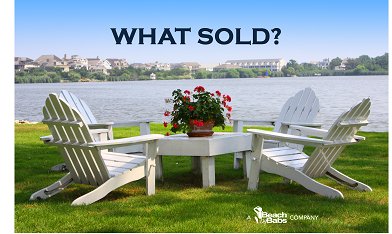 Whether you're looking for a Delaware retirement home, a vacation home near the Delaware beaches or an investment property, you'll find all the golf course real estate available for sale in Southern Delaware here on GolfCourseHomesDelaware. All these golf related properties are updated every day so you will have the latest information on Delaware real estate available. 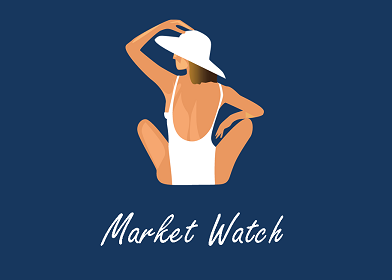 Barbara Morales Associates, a BeachByBabs Company, is an award winning team at Berkshire Hathaway HomeServices Gallo Realty located in Rehoboth Beach, DE. 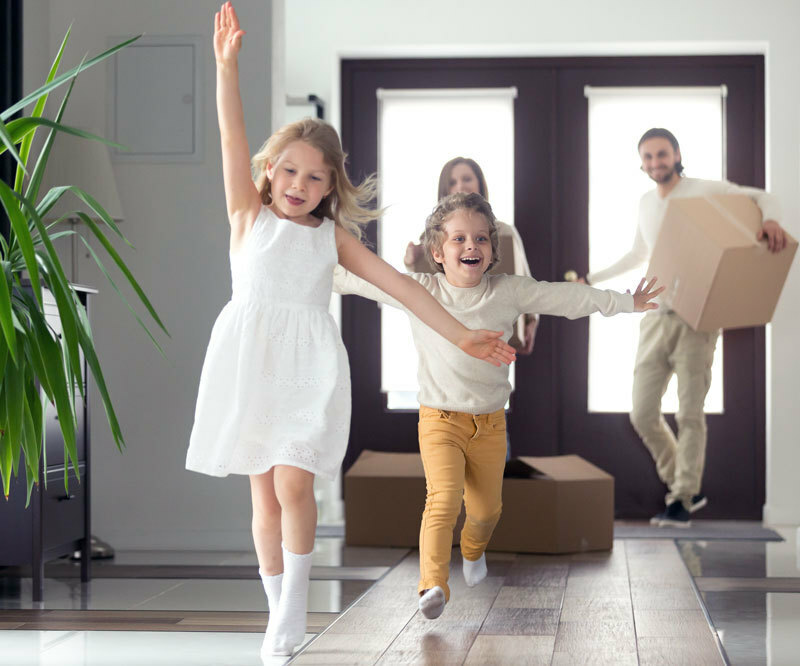 All the agents at Barbara Morales Associates have a vast working knowledge of the real estate market, including price trends, neighborhood conditions and amenities, real estate law, zoning issues, financing, taxes, insurance and negotiating. We work hard to find a way to help our buyers attain as many of their needs as possible when dealing with marketplace realities and/or any financial constraints. Our agents are responsible for obtaining all the appropriate disclosures, making sure home inspections and repairs are completed, and coordinating the activities of your lender, attorney, inspectors and other professionals engaged in your purchase. If negotiating the price is necessary, your agent will be your negotiator, and he or she will accompany you to settlement to make sure all the "I's" are dotted and the "T's" crossed. Copyright © 2017, An Independently owned and operated franchisee of BHH Affiliates, LLC. Copyright © 2017 Sussex County Association of REALTORS®, Inc.